National Night Out is Tuesday October 4th From 5:30 to 8:30 p.m.
National Night Out is a unique crime/drug prevention event which provides an opportunity for citizens, community groups, law enforcement and local officials to get out, meet, greet and discuss local issues. Some of the vendors include: ZPD vehicles, K9, ZHS S.A.D.D. Club, Dade City Police Dept, Meth Truck from DEA, Smokey the Bear and many other vendors that have an impact on youth and families in this area. 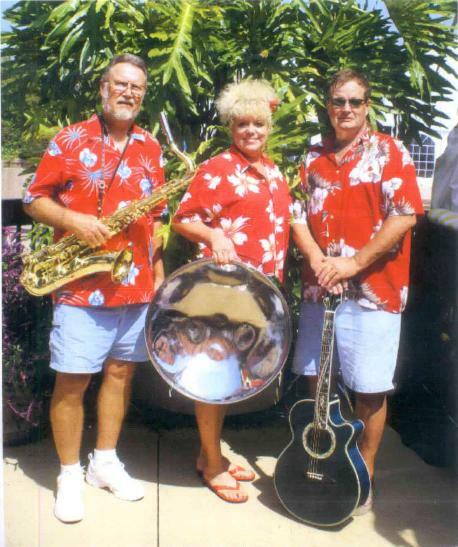 Live entertainment will be provided by Steel Of The Night, a Caribbean style steel drum band. Also, kids games and food vendors will be on hand. National Night Out is presented by the Zephyrhills Police Department and Main Street Zephyrhills and will be on Tuesday, October 4th from 5:30 p.m. to 8:30 p.m. All of the action is on 5th Avenue, Downtown Zephyrhills. Please make plans for your whole family to attend.